The Indonesian Fan Form will be taught by Mas Goeroe Silvia throughout the month of January every Monday during 5:30 class and every Thursday night at 5PM. This traditional Indonesian Weapon Form is both beautiful and deadly. The weapon has an interesting history and the form itself is amazing. You’re going to LOVE it! Use the stainless steel fan for the incredibly satisfying “THWAK” when you open it. 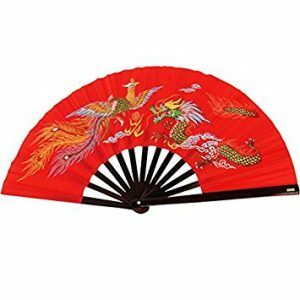 Use the bamboo fan for smaller hands and arms. 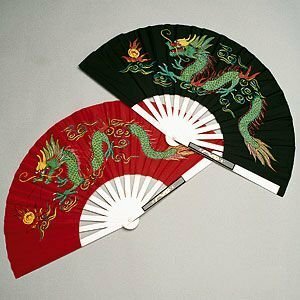 Fans are $25 for the bamboo fan and $45 for the stainless steel.